On June 27th and June 28th, Kahn Lucas employees and family members donated their time to the Holy Apostles Soup Kitchen in New York. As New York’s largest emergency food program, Holy Apostles Soup Kitchen serves a hearty and nutritious meal to about 1,000 homeless and hungry New Yorkers every day. In the two days of service, the Kahn Lucas team helped serve 1,903 meals to women, men, and children of all ages, as well as donate over 100 pieces of clothing to girls in need at P.S. 33. From greeting guests and serving food to cleaning tables and making friendly conversation, the Kahn Lucas team was able to help the Holy Apostles Soup Kitchen achieve it’s mission, which is to feed the hungry, comfort the afflicted, seek justice for the homeless, and provide a sense of hope and opportunity to those in need. The Sandra Kurman Charity Committee is dedicated to improving the lives of children and their families, by making monetary donations and providing goods in kind from the parent company, Kahn Lucas Lancaster, Inc. Through the Committee's efforts, we hope to improve the lives of girls and boys, and their families as close as our own backyard and as far away as Africa. Our contributions come in many different forms including donations of fabric, garments, food, our time, and monetary donations. We believe that small steps of donating supplies to neighborhood schools, or sending fabric to Africa so women can learn a trade to support themselves and their children can make a difference. 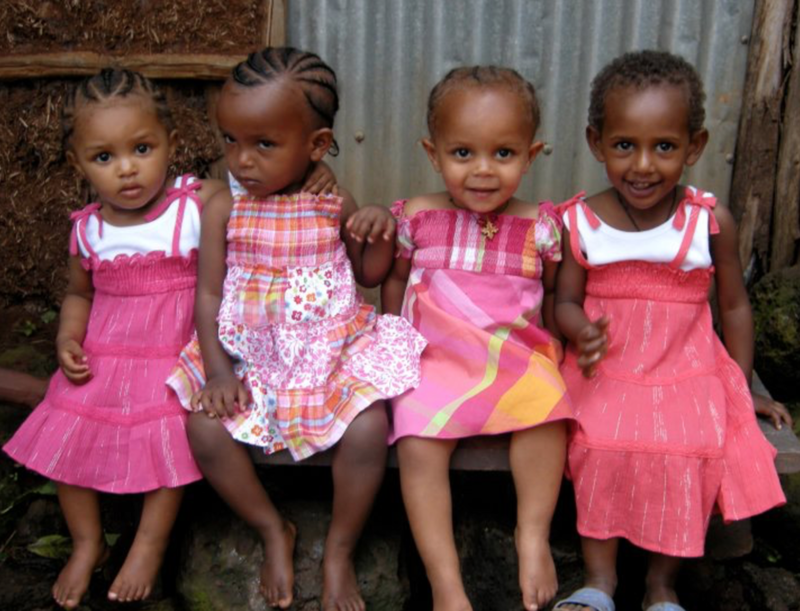 The Sandra Kurman Charity Committee is a proud continuing supporter of the Grace Center for Children and Families in Ethiopia. Our most recent donation of hundreds of dresses went to Marcie Erickson, one of the founders of the organization. We were thrilled to receive her lovely note of gratitude (posted below) and the amazing and joyful pictures of the girls from the center enjoying our dresses! I can say that I have never cried over clothing. That was until I opened the box that arrived from Kahn Lucas, the largest girls clothing company in America. 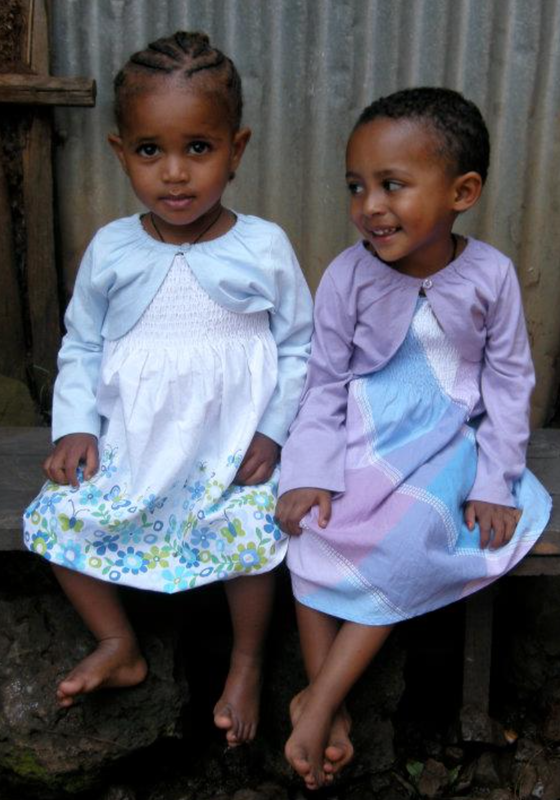 They donated 120 dresses to the girls in Bahir Dar. Never have I seen such beautiful dresses. Kahn Lucas has brought color to Ethiopia. Mud houses and dusty streets are different now that the colorful dresses dance and play in the streets. The most beautiful thing was seeing the reaction of the children. They have never seen dresses like this. Grandmothers were in awe of how beautiful their grandchildren looked. One girl was being told to say thank you and she could barely lift her face; tears of joy overcame her. Until then, everyone thought she was a boy because she only had boy's clothes. 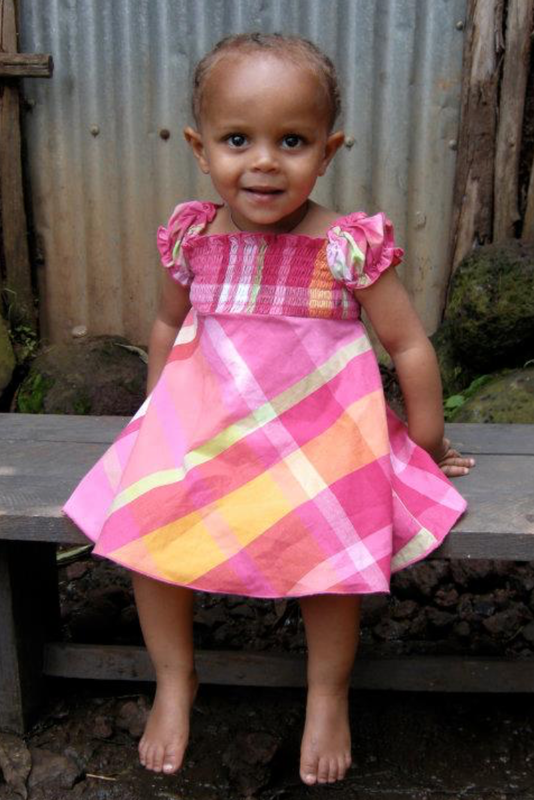 I saw children smile that I rarely see smiling and families with next to nothing, so proud of their children. Thank you so much Kahn Lucas. 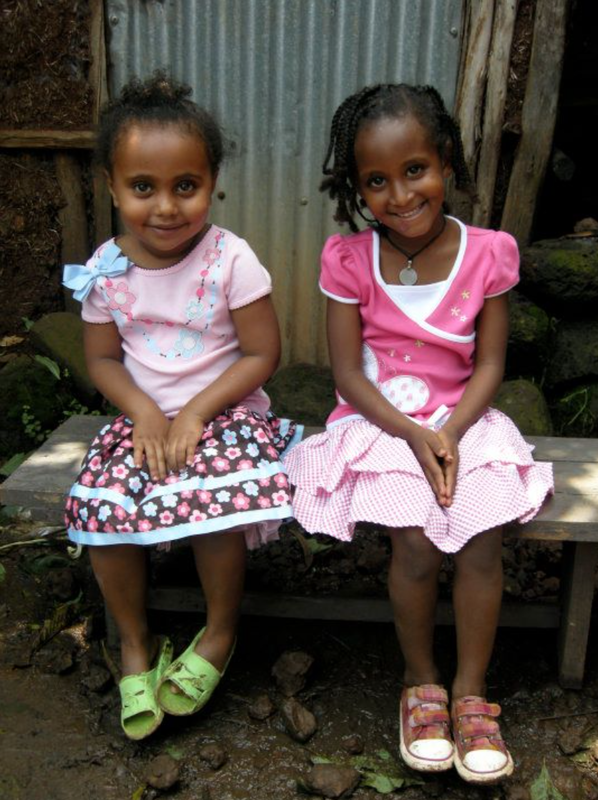 You have done a wonderful thing for the girls in Grace Center, these girls in Bahir Dar, Ethiopia. © 2018 Kahn Lucas Lancaster, Inc.